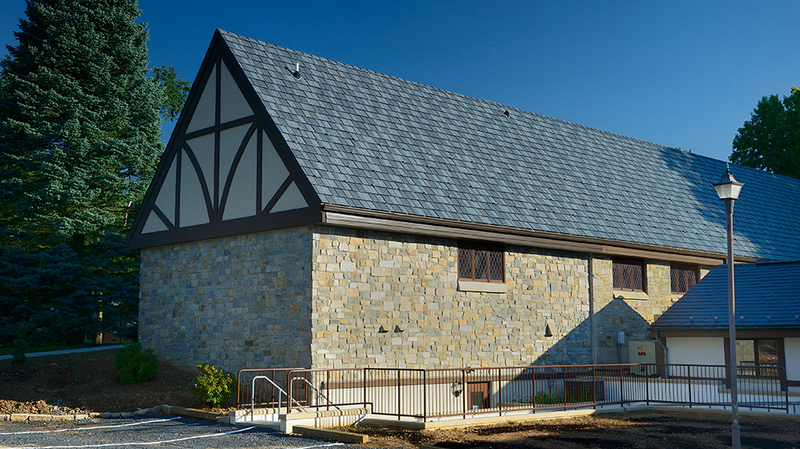 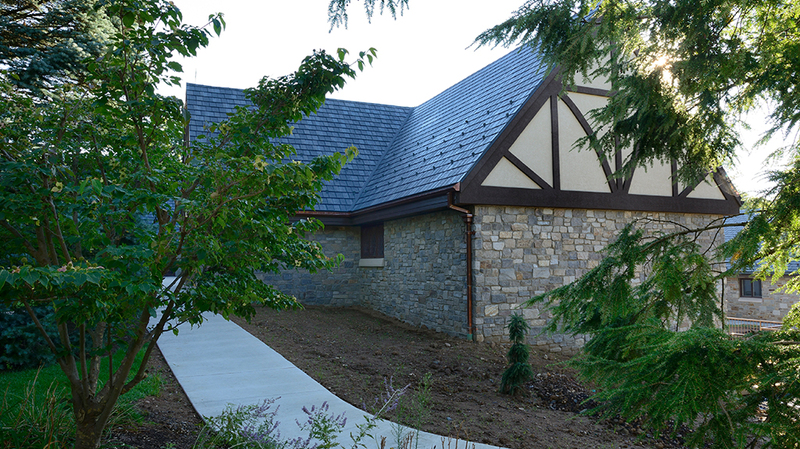 All Saints - Pyramid Construction Services, Inc.
Pyramid Construction Services, Inc. served as General Contractor for the addition and renovations at All Saints Episcopal Church in Hershey. 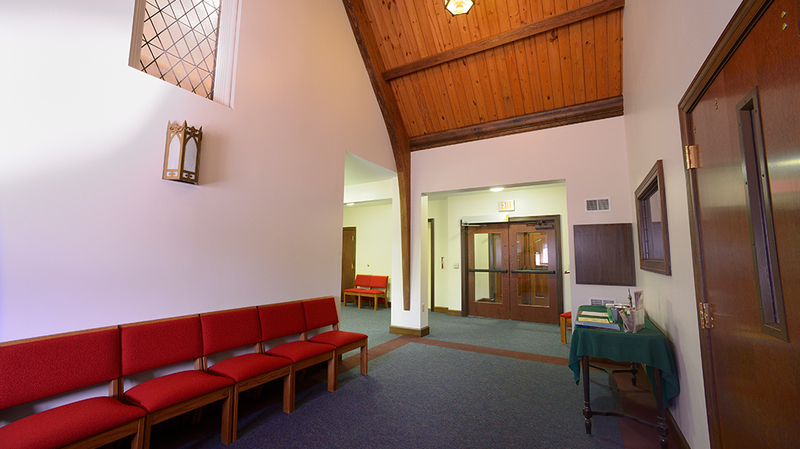 The new addition included the handicap accessibility to the existing church, while blending and preserving the historic features with the new addition. 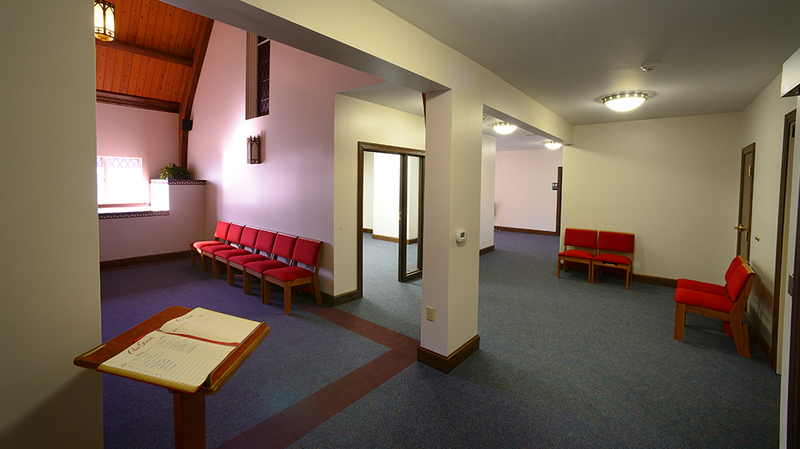 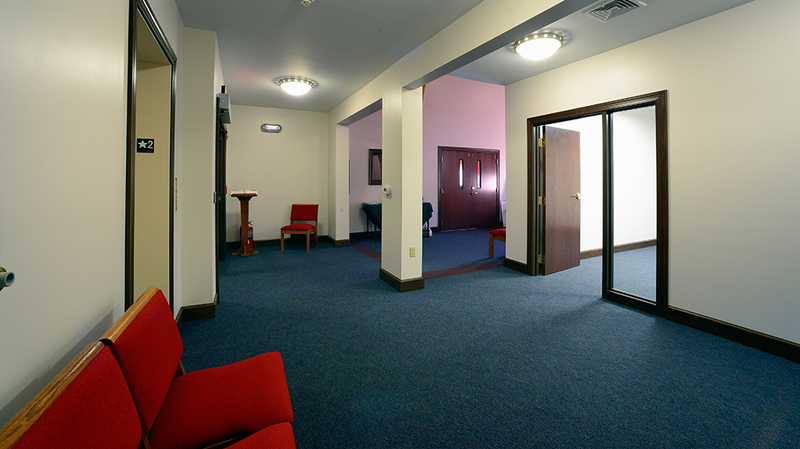 An elevator, restrooms on the sanctuary level, a multipurpose/quiet room, and a enlarged entry at the back of sanctuary were also part of the new improvements. 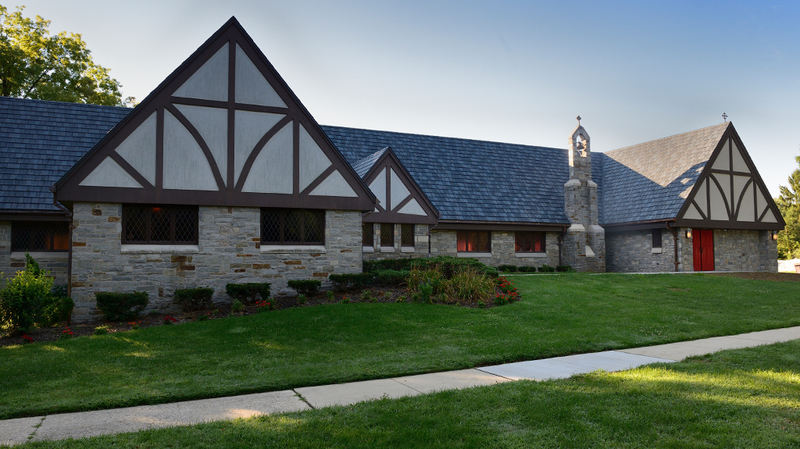 The church remained operational throughout the construction process and was dedicated on August 2, 2013.